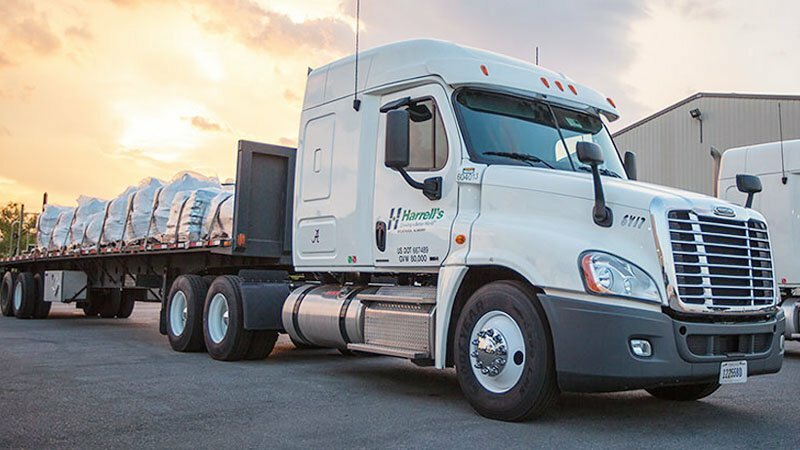 Harrell's recently acquired Golf Enviro Systems, expanding the company's western footprint. Golf Enviro Systems is a Colorado Springs, Colorado-based distributor of soil, turf, greenhouse and landscape maintenance products servicing the professional markets in Colorado, New Mexico and southern Wyoming. All Harrell's products, including granular fertilizer products; liquid foliar nutrients; and wetting agents, adjuvants and colorants; and all branded fungicides, herbicides and inseciticides distributed by the Lakeland, Florida distributor of products and materials for the turf and ornamental industry will be available to customers in these regions. Gary Schinderle, Ben Boehme and Robert Gonzales, who served area customers for Golf Enviro will continue their roles with Harrell's. Rounding out the team will are territory manager Chris Freeman, regional sales director J.J. Jansen and vice president Nick Spardy. James Penny and Daniel Lewis will continue to manage operations and distribution out of the warehouse in Colorado Springs. Their combined years of experience backed by the Harrell's operations and business teams generates a new level of quality and customer support to Golf Enviro customers.